The beginning of a new year is the perfect time to correct bad habits. You may have resolutions to work out more or eat better, but what about becoming a safer driver? For many of us, driving is a mundane task we do every day without much thought. Without knowing it, you may have developed some unsafe habits over the years. Unfortunately, many of these bad driving habits are not only dangerous but may also be illegal. It’s very simple; using a cell phone while driving increases your crash risk. Distracted driving continues to be a dangerous problem on the road and cell phone use, though not the only culprit, takes a lot of the blame. Depending on where you live, your state or city may have laws against using your phone while driving. Resist the urge to check your texts and notifications while behind the wheel by placing your phone on airplane mode or keep silent and out of sight. Tailgating is one of the most common forms of aggressive driving. Only 10% of drivers will admit to doing it, but 20% have claimed to have been tailgated by another driver, according to a survey by the National Highway Traffic Safety Administration (NHTSA). Tailgating reduces your stopping distance and risks a rear-end collision should the person in front stop suddenly. Rather than following someone closely, pass if safely possible or keep a distance of 3 seconds of more. If road conditions are less than ideal, remember to add more time. This will save you from the frustration of driving closely behind someone and possibly even a ticket. Using your turn signal is not only common courtesy, it also signals to other drivers and pedestrians your planned next moves, which helps them act accordingly. Suddenly changing lanes, turning, or slowing down to turn can catch others off guard and could result in a collision. You may or may not get pulled over for failure to use a turn signal, but keep in mind it is required by law in many states. Driving with headphones on seems harmless but you could be shutting out important sounds. Listening to music can be in itself distracting, but you could also be missing car horns, railroad crossing alarms, or emergency vehicle sirens. If you wear headphones while driving, you could also be breaking the law. Check your state’s rules on wearing headphones here. We have all done it one time or another. 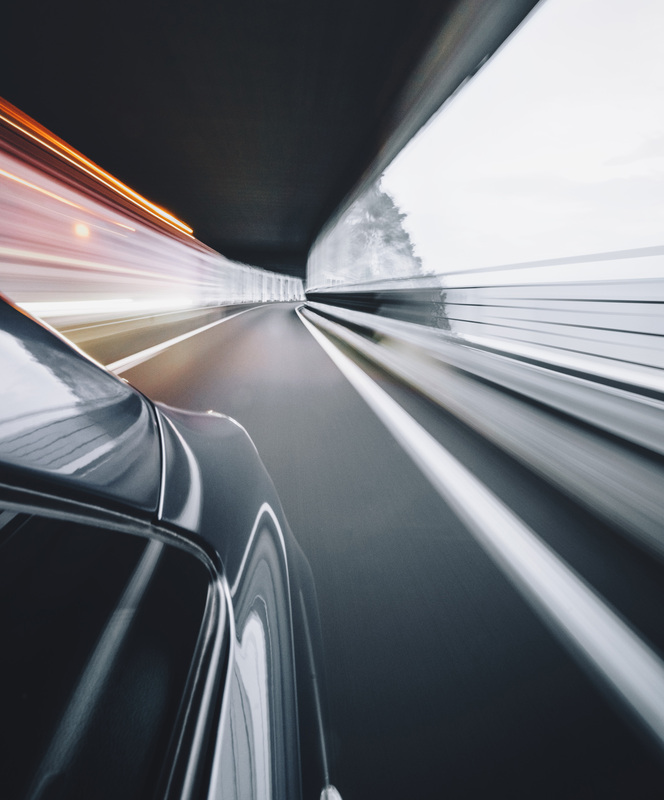 Speeding seems like a good idea when you are running late but it can increase your chances of getting into an accident because it takes longer to slow down or stop. According to the Insurance Institute for Highway Safety, more than 9,000 deaths (27% of all crash fatalities) were a result of speeding. Even more, you will likely only shave a minute or two off your drive-time, so is it really worth it? Save yourself the ticket and stick to the speed limit. 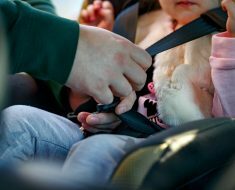 Wearing a seatbelt is standard for most people (more than 90% use one) but there are still at least 27 million Americans who don’t buckle up according to NHTSA. In 2015 alone, safety belts saved an estimated 13,941 lives and reduced the risk of fatal injury by 45-60% (depending on the vehicle). If that is not enough to convince you, keep in mind that there are mandatory seatbelt laws in nearly every state. Wear your seatbelt every time you get in the car – even if you are just going down the street. 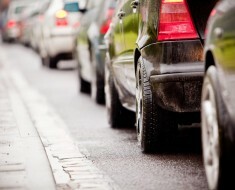 Start off the new year by correcting these bad driving habits. You will not only be safer, but your wallet will thank you.